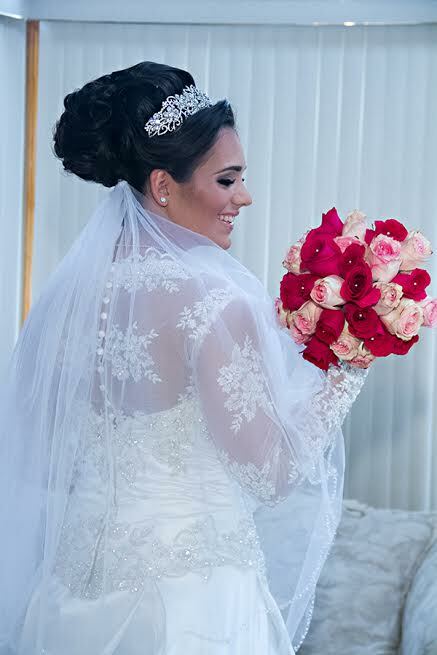 Thanks to Instagram, brides-to-be from all over are finding us. 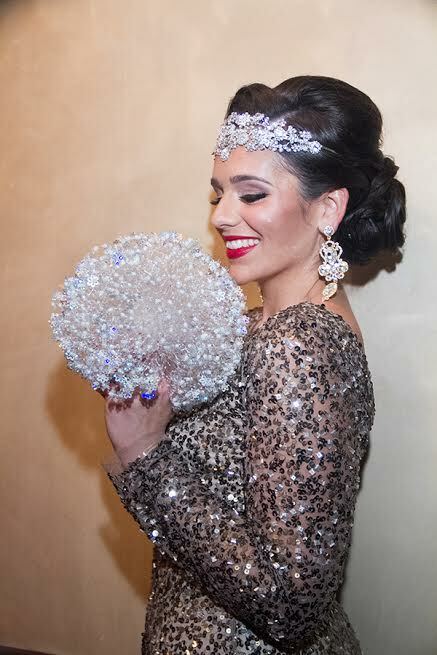 After spotting one of our pictures, gorgeous Luljeta flew all the way from Illinois to choose two stunning headpieces – one for her pre-wedding celebration and another for her big day! What stunning pictures, Luljeta! 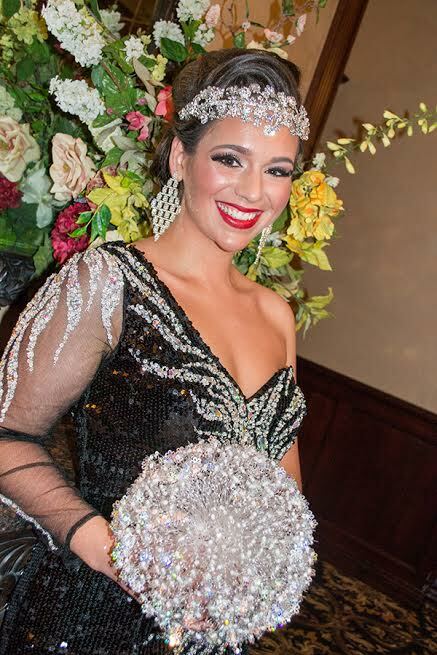 We’re honored you came such a long way to choose your headpieces and are thrilled you loved them so much. Best wishes! This entry was posted on Thursday, October 23rd, 2014 at 2:25 pm	and is filed under Notes from Our Brides. You can follow any responses to this entry through the RSS 2.0 feed. You can skip to the end and leave a response. Pinging is currently not allowed.